Top End Eliminator NRG Racing Wheelchair | Pre-Order Today! They will be going FAST! 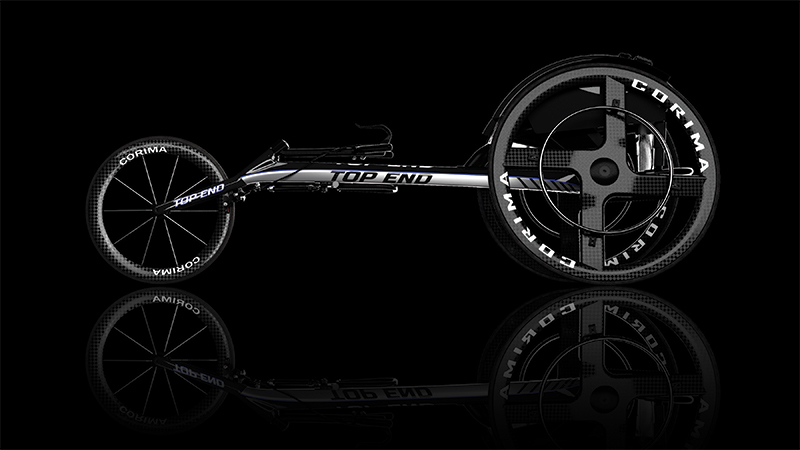 Order your Top End Eliminator NRG Racing Wheelchair Today! Send me more info FAST! The competition will call it an unfair advantage. You’ll call it your Top End Eliminator NRG Racing Wheelchair. 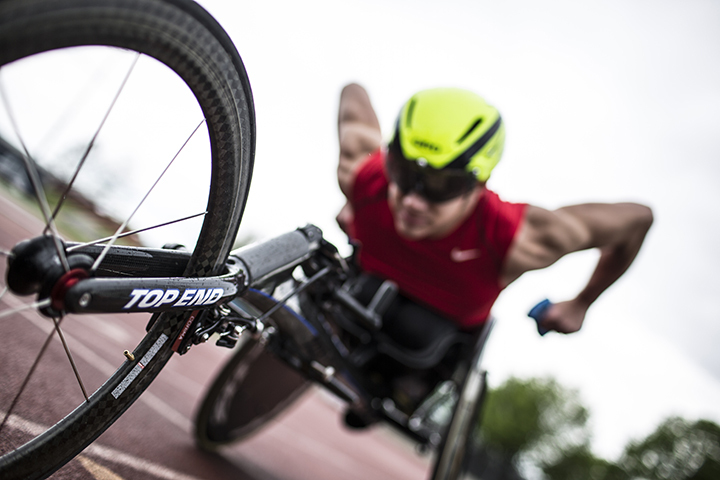 Featuring a hybrid design of advanced carbon fiber technology and a custom fit with enhanced aerodynamics, the Eliminator NRG Racing Wheelchair is designed to change the race, providing ultimate performance and an unsurpassed ride. Our fastest, lightest, stiffest and most responsive ride yet is available for order today. Fill out the form on this page to reserve your Top End Eliminator NRG Racing Wheelchair...before the competition does. in action at these events. Top End Wheelchair. All rights reserved.